2. Pinterest’s new secret boards. 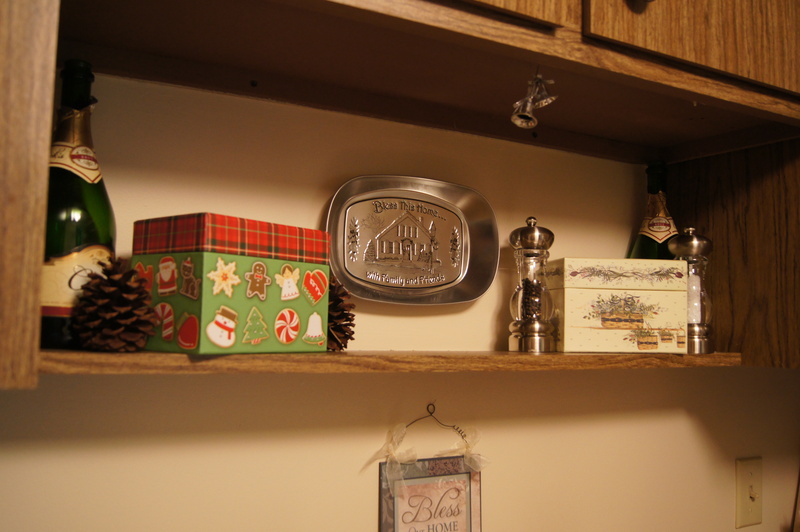 Don’t tell anyone, but I have a secret board for pinning gift ideas. I like keeping track of things using Pinterest so now I can keep ideas on there without worrying that the potential recipients might see them. 3. Tights. Warm, covered, cute legs make me happy. Now that I’m wearing dresses and skirts more, I like being able to keep that going in the winter. Also, the pods and I are making a fashion statement. 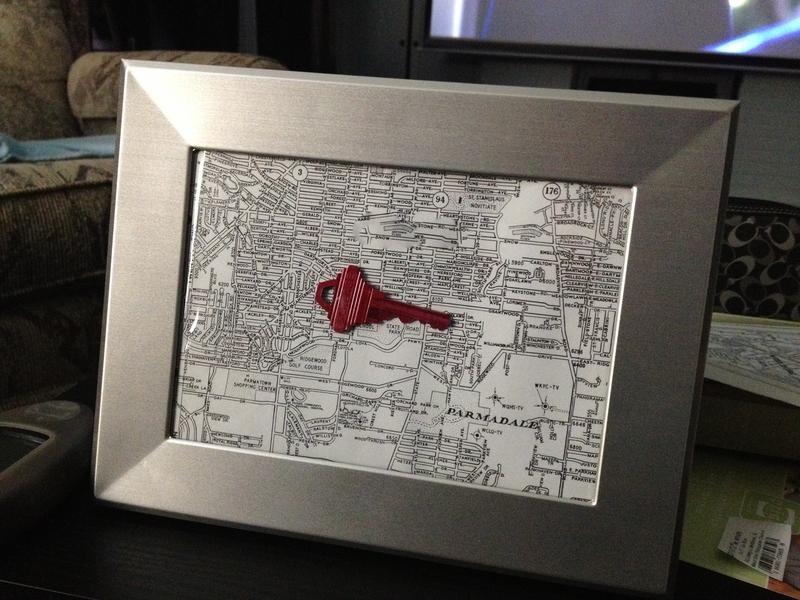 I took one of the keys from our new house to do this Pinterest inspired project. But now I need your help. It needs words. I can’t figure out exactly what I want to write, which is where you come in. But he doesn’t know it, nor is he a member.